Pastor Hardie Blake works earnestly helping transform lives economically and spiritually as he empowers a paradigm shift to self-determination. He has years of leadership experience as Pastor of Ardmore Church of Christ, President of Bethel Business Machines, Director of Men of Scars Outreach, Chairman of Board for Project Impact and former Commissioner for the South Bend Redevelopment Commission. Pastor Blake is an elected Board member for the following organizations: The Crossing Education Center, Project Future and Ivy Tech State College. Perl Blake has training in Business Administration from Michiana College of Business and Indiana University-SB. Perl has worked in business for over 20 years for IBM, Associates, Auto Owners and as Operations Manager for Bethel Business Machines, Inc. In addition to working in the Business sector, Perl is the founder and of the highly acclaimed Daughters of Destiny, a program for young ladies, ages 9 through high school. The program’s goal and mission is to empower young ladies, providing tools to develop good strong character which will assist in making better choices, thus increasing high school graduation levels. Member of the Directorate, SW Regional Educational Laboratory; Los Alamitos, Calif. Program Director, Council of Great Cities Schools, Washington, D.C.
As a non-professional during summers and part time, he worked as a Studebaker foundry worker, paper boy, berry picker, house painter, munitions plant worker, car washer, car parker and was responsible for cleaning his church for Sunday services. For the past twenty years, he has been searching for answers as to how we can help more students benefit from our educational systems and how families and communities can transform themselves into viable entities. In this regard, he is serving as principal designer of a empowerment program for Street Beat, Inc. of Palm Beach County, Florida and Project Impact South Bend. Before that, he designed and administered an innovative “Public Housing University” for the South Bend, Indiana Housing Authority which became the model for the national “Campus of Learners” program in numerous cities across the country. In 2008, he was named as the “Senior Fellow” for the Center for Youth Development, Academy for Educational Development, Washington, D.C.
Ray Turner has dedicated his life to promoting and building capable and responsible people. Specifically, he has designed “Voyages”, an early intervention program for at risk African American males, grades 2 through 5. This program promotes the value education towards success while buidlind social and living skill competence. 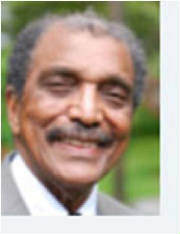 Mr. Turner has 30 plus years as a social worker as well as 17 years providing clinical services. Mr. Turner has served on may community boards. Further, he has earned a Bachelors Degree from the University of Notre Dame, a Masters Degree in Elementary Education from Indiana University of South Bend, and a Masters Degree in Social Work from Western Michigan University. Mr. Turner is also a licensed Clinical Social Worker in the states of Indiana and Michigan. 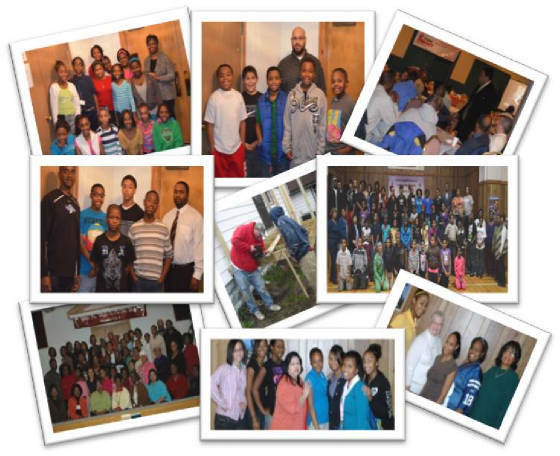 James Summers designs business solutions that revitalize communities through entrepreneurship. He has over 30 years of business leadership experience launching new and innovative products and services for fortune 500 companies and leading and directing profitable multi-million dollar business operations. 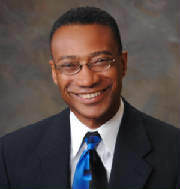 He is the current chairman for Michiana SCORE. For Project Impact South Bend he serves as a business advisor. For the Chicago Urban League he developed and led Diversity & Inclusion Programming. For the consulting firm the Kaleidoscope Group, he directed marketing activities and served as President of their multicultural marketing subsidiary. For the Whirlpool Corporation, James was director of Global E-Business and Co-Chair of the African American Network Community Committee.